As patients are being encouraged to self-manage disease and take an active role in their healthcare, communication with patients about the products that they use is becoming a hot topic among drug makers. During the second day of the Medicines for Europe 18th Regulatory and Scientific Affairs Conference, held January 31 to February 1 in London, United Kingdom, stakeholders gathered to discuss new directions in providing digital information to patients. Biosimilars are often described as lagging behind generic drugs because there are fewer in the market and they have lower acceptance and uptake. However, according to stakeholders who spoke during the second day of the Medicines for Europe 18th Regulatory and Scientific Affairs Conference, held January 31 to February 1 in London, United Kingdom, biosimilars are leading the way in the effort to create global comparator products for use in drug development. 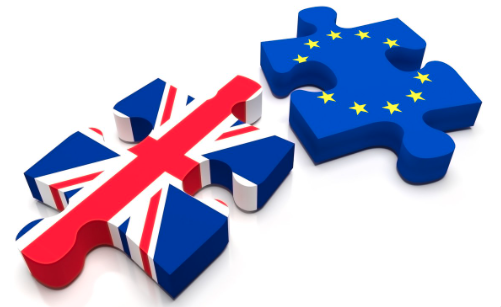 One of the most time-sensitive topics at this week’s Medicines for Europe 18th Regulatory and Scientific Affairs Conference, held January 31 to February 1 in London, United Kingdom, was preparing for the United Kingdom’s upcoming withdrawal from the European Union. On the opening day of the Medicines for Europe (MFE) 18th Regulatory and Scientific Affairs Conference, held January 31 to February 1 in London, United Kingdom, representatives of the generics and biosimilars industry and regulators gathered to discuss the opportunities and challenges posed by the globalization of medicine development and manufacture.